Mangrove Action Project CELEBRATING 25 YEARS: JULY 26 is MANGROVE ACTION DAY! JULY 26 is MANGROVE ACTION DAY! Mangrove Action Project joins Redmanglar and other conservation groups for another year to celebrate International Day for the Mangrove. To understand the significance of the 26th of July we need to go back a little in time. It was 1998 when the communities of ancestral users of the mangroves of Ecuador decided to join forces in a big campaign where the local and national media were invited. They received the support from members of various organizations from Honduras, Guatemala, Colombia, the United States (all of them, at that moment, part of a growing global network opposing shrimp farm expansion) and the members of the worldwide crew of the Greenpeace ship Rainbow Warrior. On the 26th of July, the communities joined in a concerted action to re-establish the mangrove wetlands in an illegal shrimp pond. The action involved members in breaking down the walls of the shrimp pond and replanting mangrove seedlings in the drained pond soil. That same day, the National Coordinator in Defense of the Mangroves in Ecuador was created. A public statement was delivered to the National Authorities at that time, demanding a stop to the mangrove destruction and promoting the concession of the mangroves to the organized grassroots communities of the mangroves. To feed the consumer demand for shrimp in the US, EU and Japan, mangrove forests have been cut, people have been driven away from their land, and soil and water have been polluted for more than thirty years in tropical countries. Industrial shrimp farming has caused about 35 percent of the worldwide loss of mangroves. Mangrove forests are a crucial ecosystem - the breeding place for wild fisheries, tremendous carbon sinks and vital habitat for scores of animals. 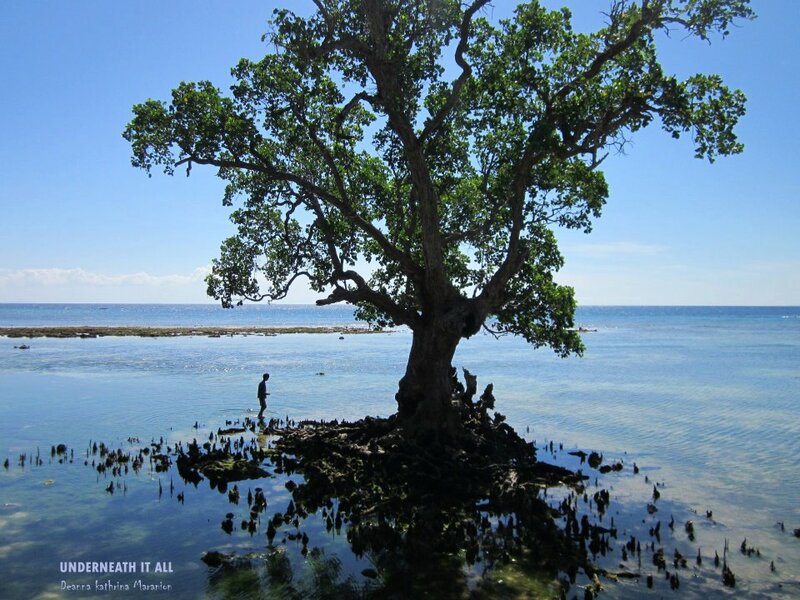 Mangroves also offer the coastal communities food, medicines and protection against hurricanes and tsunamis. We at Mangrove Action Project again join forces with our friends around the world to celebrate the 17th International Mangrove Action Day on July 26th. We wish to invite all reading this message to please join us in this Day of Action and Solidarity with the global struggle to Save the Mangroves! It is only through our cooperative, global actions will we succeed! This Mangrove Action Day, please step forward with MAP to help reverse the loss of mangrove forests and protect the rights of coastal communities to sustainably manage and conserve their coastal wetlands and the myriad of life sustained by the mangroves. Help us at MAP counter climate change and species extinction. Help us restore the habitat of our oceans’ marine life, the last hunting grounds of the Bengal tiger and the refuge for countless migratory birds, mammals and insects. Please act today for the life of our mother planet, for all of our future and the future of our children’s children!